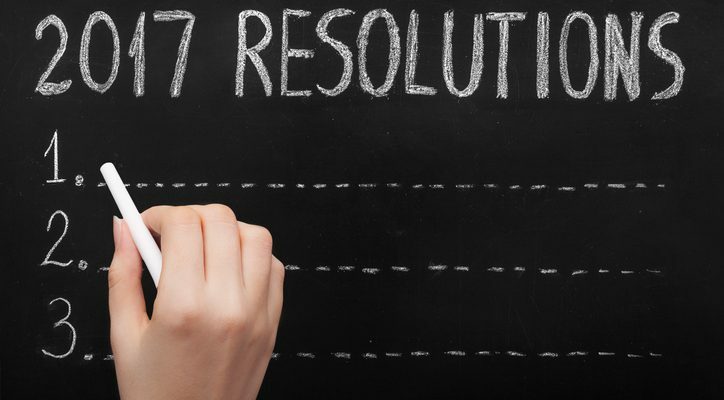 Resolutions can be submitted using the form below, or here is a direct link of the form does not appear on your screen. All proposed resolutions must be submitted by Sept. 28. The Resolutions Committee will meet that week to review the resolutions. Those submitting resolutions are expected to attend (or have a representative present) at all pre-convention hearings. Contact resolutions chair Jim Heathcote at 937.446.2108 or jheathcote@earthlink.net with questions.